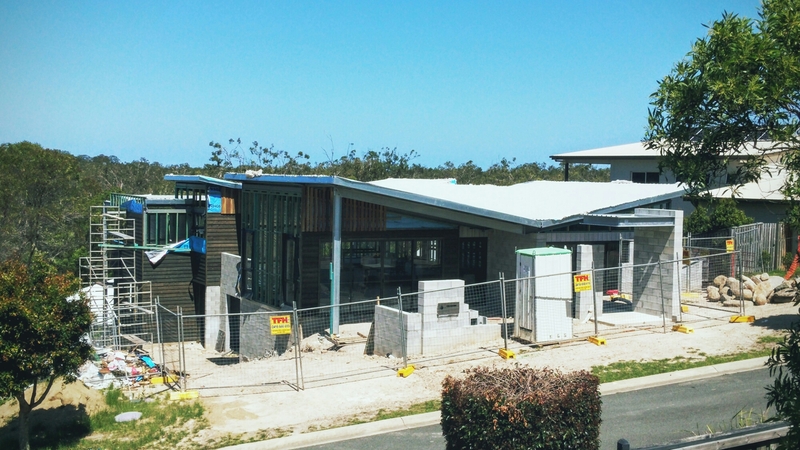 The construction on the mystery project in Serenade Drive, Coomera Waters, Qld has progressed. Roof sheeting and insulation is now in place and the client appears to be experimenting with the idea of external timber cladding. Its taking shape and looks promising. 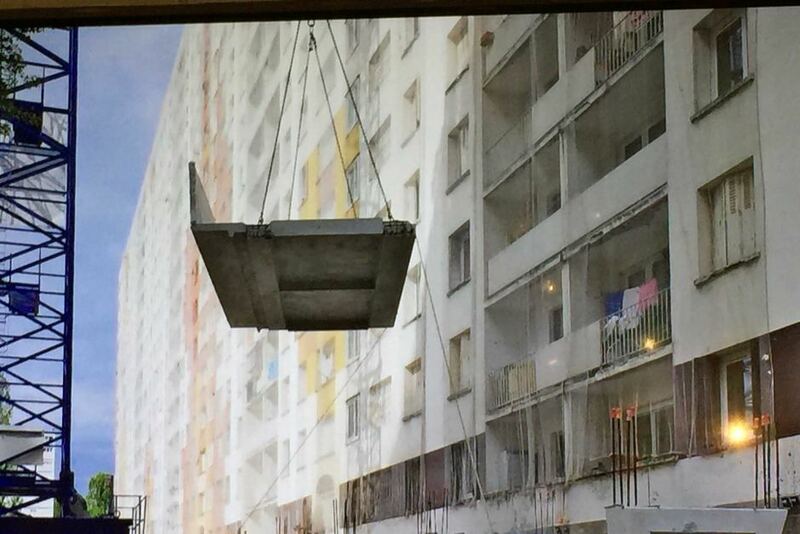 Demolition is not necessarily the only solution for derelict social housing. Adapting existing structures to receive more natural light, views and ventilation can also improve the occupants self-esteem and general quality of life. The Chicago Biennial ‘State of the Art of Architecture’ has featured exhibits demonstrating ground-breaking and cost-effective solutions. One project involved craning in prefabricated three- to four-metre floor extensions (balconies) on each level alongside each unit and stripping off the grubby walls – transforming the units. Tenants report their renovation has transformed their lives. They can see out. Light comes in. They experience enhanced amenity and more recreational and living space. 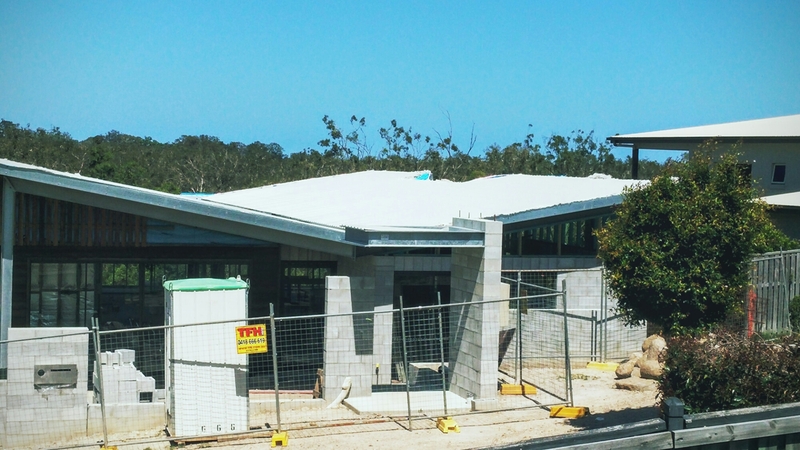 The full article by Quentin Demptster is available at the ABC website: Architectural solutions to poverty and community alienation.